Our experienced team identifies underperforming or non-institutional quality net lease, power centers, lifestyle, mixed use, and enclosed malls in prime retail sites nationwide. Our construction and redevelopment team, working closely with leasing and operations, has a proven track record of redeveloping complex retail sites to create enhanced value in the asset. Through deep industry relationships, close tracking of tenant performance and markets, our leasing team has the expertise to create a tenant mix that is current and relevant for the market. Our fully-integrated property management team provides onsite and regional oversight. As a result, we are fully incentivized to maximize property income and value. PREP is a fully integrated real estate company built on the foundation of the strategic investment and net lease divisions of Phillips Edison & Company. 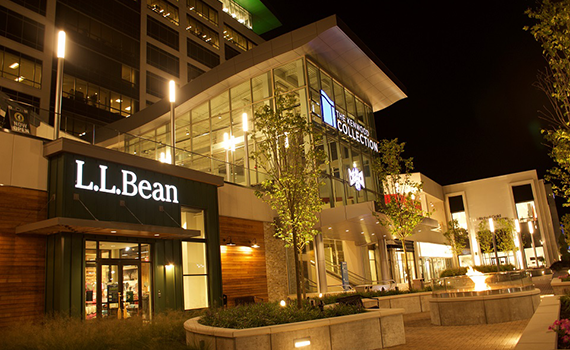 Our focus includes redevelopment and value add projects from single tenant retail to more complex properties including power centers, enclosed malls and mixed use properties.